Join our group every Saturday at 5 P.M.
Come Join the Best Group Around to Share Gaming Secrets!!!! 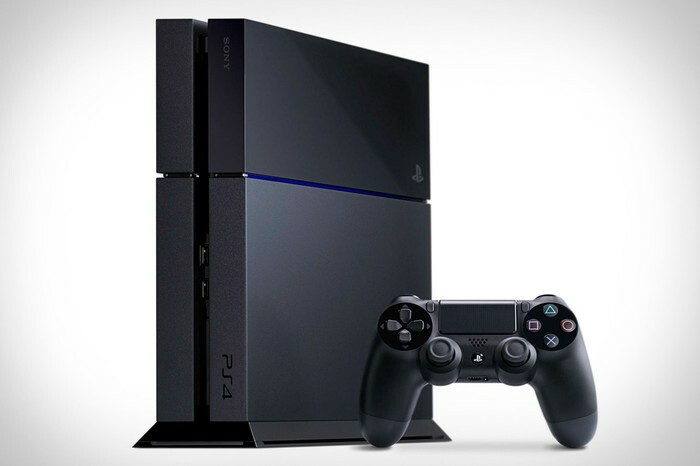 The new Playstation 4 has many new features. If you need help with your new system, gaming secrets, or anything else, then this is the group for you. Everyone is welcome to join.